The Renal Diet is based on helping people with their kidney infections, diseases, and other problems. A lot of us can become overwhelmed when there are limitations on our freedom to eat whatever we want. We need to balance out the pros and cons of each nutrient, value the health versus flavor factors, and much more. Knowledge is power, and when you know what to eat and what to avoid, and why, you’ll be safe, happier, more energetic, and perhaps you’ll even live longer. Would you love to have great eyesight again? 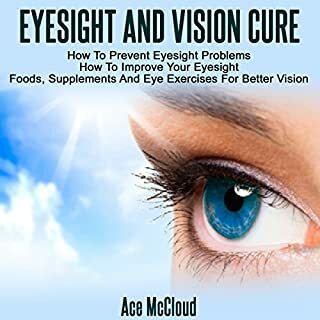 Whether you want to (1) improve your vision, (2) prevent your eyesight from getting worse, or (3) protect the health of your eyes, this audiobook will teach you everything you need to know. Improve and protect your eyesight. Discover some of the best all-natural and medical methods to improve your eyesight and to prevent your vision from going bad! From eye exercises to medical breakthroughs to all-natural foods and supplements known to improve eyesight, get the information you need to improve and protect your vision! My eyesight is better already! There is real help for kidney stones! 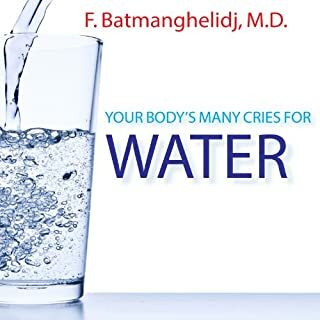 Whether you want to (1) relieve the excruciating pain, (2) discover a treatment that works, or (3) prevent a recurrence of kidney stones, this audio book will teach you everything you need to know. Kidney stones are a real pain! Discover a wealth of wisdom for treating kidney stones and practical steps to prevent them from forming in the first place! 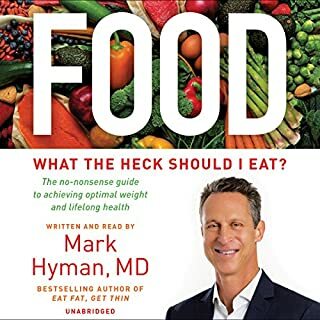 This audio book offers easily-implemented, all-natural methods you can use at home to treat your kidney stones, as well as some of the best medical options available for removing them. You will also find time-tested preventative techniques that can stop the stones from forming in the first place! Eliminate kidney stones with less pain. Use foods you already have on hand or find items that are readily available, to help your body heal itself. In addition to natural remedies, you will find important information regarding modern medical techniques generally available and you will discover what you can expect from each type of treatment. Take steps now to prevent what can be one of the most painful experiences of your life! I’ve included strategies that have proved the most helpful to many people. Now you can see what will work for you. Discover simple lifestyle adjustments that can make all the difference in the world. Find out which foods to eat to help your kidneys function most effectively. Learn which foods contribute to the development of kidney stones, so you can avoid them. Discover the best ways to treat and prevent kidney stones. Would you listen to Kidney Stones again? Why? Yes, because it contains a lot of very useful information which can help people who suffer from issues of kidney disease. Clarity and clear pronunciation of the word. His clarity and enthusiam throughout the story really bring something different which you wouldn't get by just reading it. No, this is a book that is best to read in portions in order for you to fully comprehend all of the information in the book. 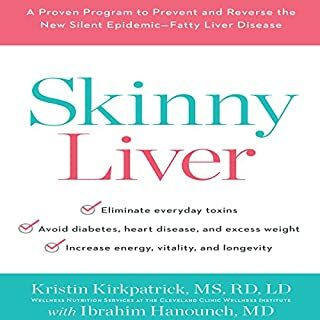 If you are having trouble with kidney disease or other symptoms then you need to get this book! 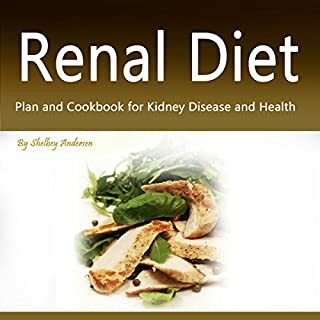 This title has a lot of great information laced all throughout in order to help you overcome issues related to kidney disease and other conditions. I would highly recommend this book to anyone who is struggling with symptoms of kidney disease or any other condition related to the kidneys. This book is extremely helpful if you have kidney stones or known to get them. There are good tips on how to prevent kidney stones too. 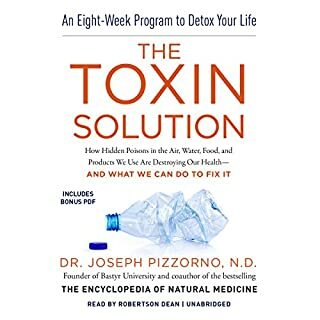 If you have them, or had them, get this book and you will learn how to prevent and treat them and get back to being healthy and pain free again. Kidney stones are tough to deal with. McCloud shows that anyone can manage kidney stones by using his techniques. He shows that you can do many things in your diet to prevent kidney stones. Additionally, he shows you that you can use certain home remedies and medical procedures to alleviate kidney stones. Finally, he shows that you can manage the pain from kidney stones. Everything you need to know in order to treat kidney stones or prevent them from forming! A must have book if you or someone else you know is suffering from Kidney Stones! While a lot can be learned from the doctor, it is nice to have the natural remedy suggestions available. Thanks! Yes, I would surely do so! 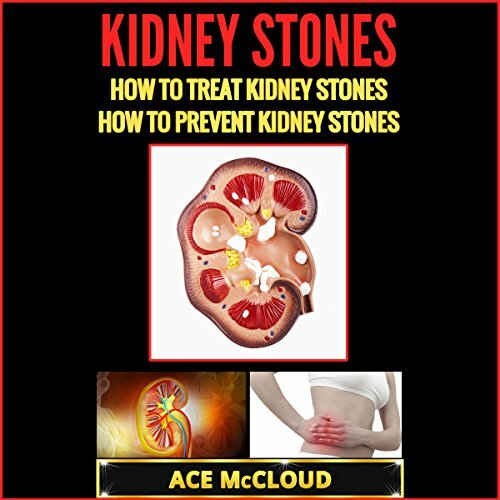 Either you want to treat your kidneys, prevent the formation of the stones in them or just educate yourself, this audio-book is a great helper. I have always been a fan of natural remedies when it comes to any sort of illness. This audio-book gives you very effective natural ways of how to treat, without having to face again, any stones in your kidneys. The strategies offered make it easy to identify them and treat them in the end. The good description and explanation of the formation of the stones in this audio-book can make even those who don’t have the problem be aware of it and work towards preventing it. I found this audiobook very informative as to what kidney stones actually are and how they form. A number of my friends have had to pass stones recently and so I wanted to become better informed as to whether there are any preventative methods. It has some really helpful pointers on what foods can prevent the build-up of kidney stones and also how to cope with the severe pain that it can cause. It also talks about the passing process and what can be expected if you are to undergo such a procedure. Definitely want to do what I can to not go through it after seeing the agony it caused my friends.